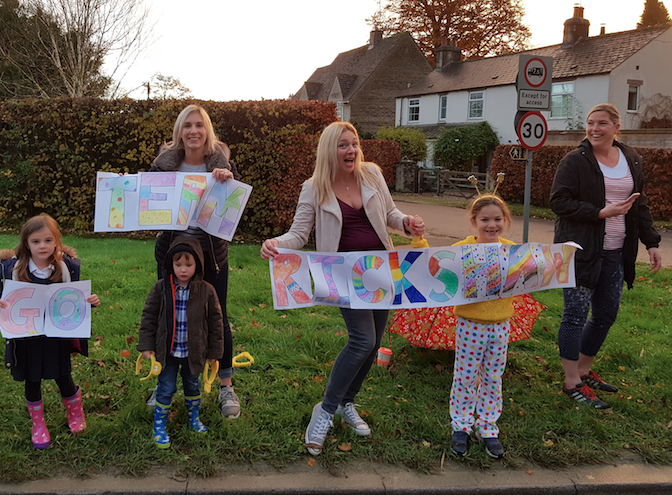 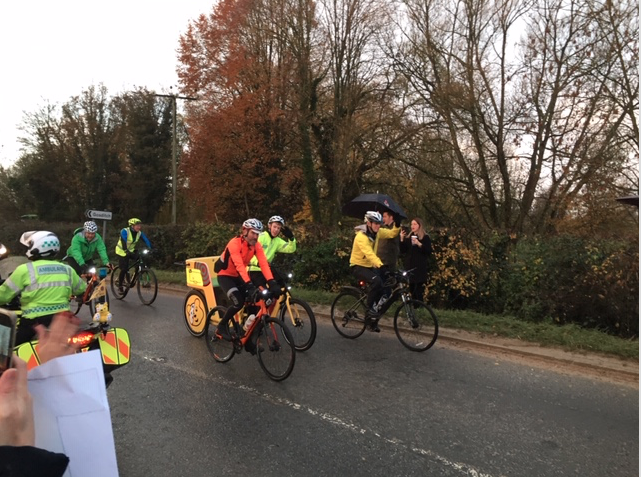 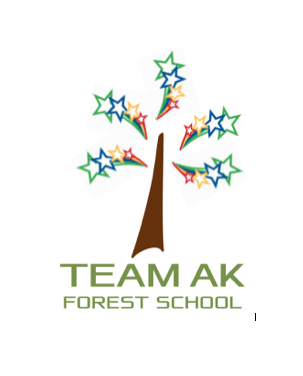 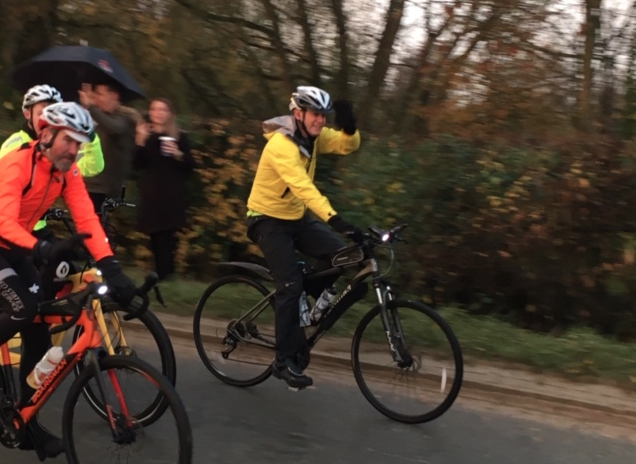 Team AK were out in force this morning (13.11.18) lining the road at the end of Gosditch Ashton Keynes to wave and cheer (with lots of enthusiasm!) 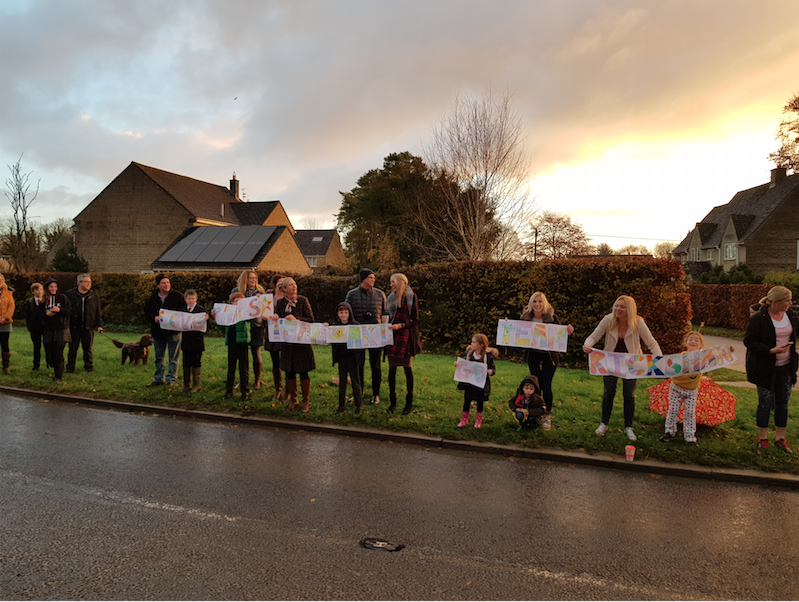 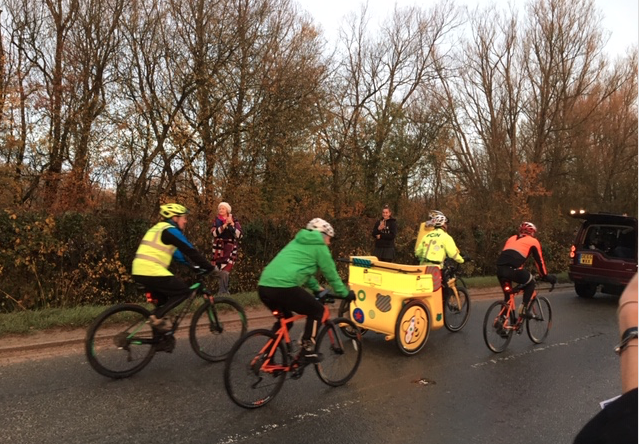 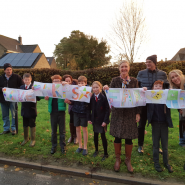 in support of the Rickshaw Challenge which passed by at the slightly earlier than estimated time of 7:40 a.m. Miss Boase and class 4 had made some amazing banners to wave. 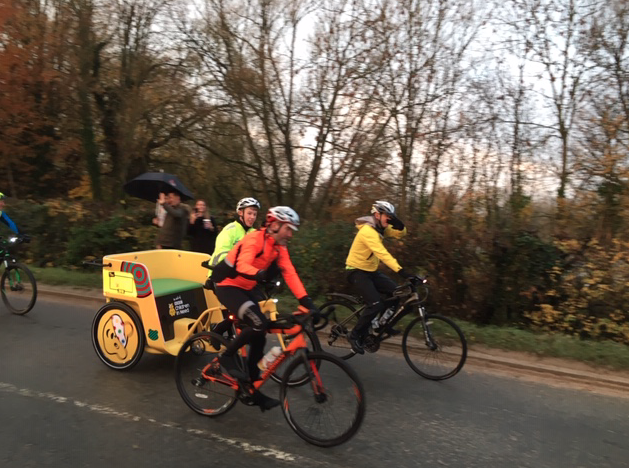 We received lots of waves and smiles in return. 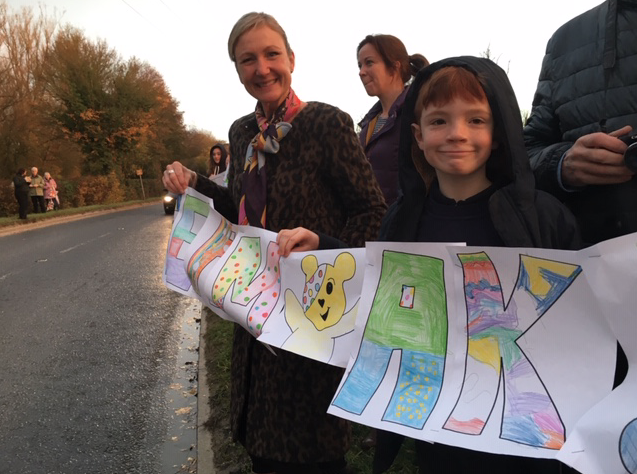 Take a look at some of the pictures below and don’t forget Friday is dress down day (own clothes and spots if you have them) with all voluntary donations going to Children in Need.